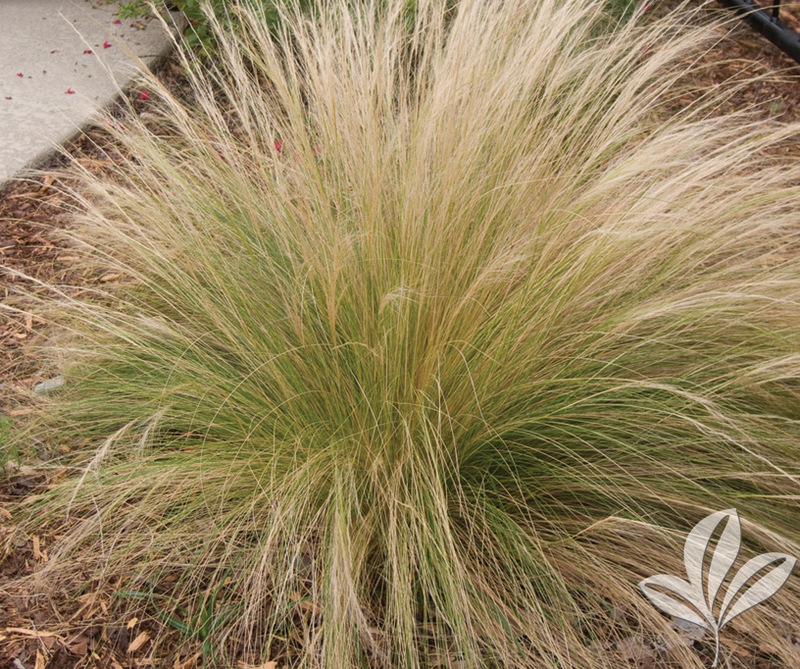 A native Texas ornamental grass with hair-like, bright green foliage. Cream-colored plumes at leaf tips last into winter. Great in dry, loose soils. Heat and drought tolerant. Great large scale groundcover. Fast growing perennial.